The volume provides a framework for meaningful interactions among enterprise stakeholders, and between the FATCA Compliance Officer and the FATCA advisors and vendors. The LexisNexis® Guide to FATCA & CRS Compliance provides a framework for meaningful interactions among enterprise stakeholders, and between the FATCA Compliance Officer and the FATCA advisors/vendors. Analysis of the complicated regulations, recognition of overlapping complex regime and intergovernmental agreement requirements (e.g. 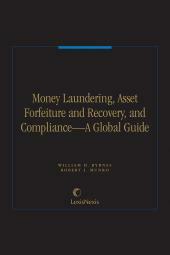 FATCA, Qualified Intermediary, source withholding, national and international information exchange, European Union tax information exchange, information confidentiality laws, money laundering prevention, risk management, and the application of an IGA) is balanced with substantive analysis and descriptive examples. 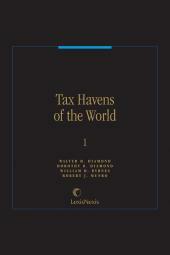 The contributors hail from several countries and an offshore financial center and include attorneys, accountants, information technology engineers, and risk managers from large, medium and small firms and from large financial institutions. Thus, the challenges of the FATCA Compliance Officer are approached from several perspectives and contextual backgrounds. 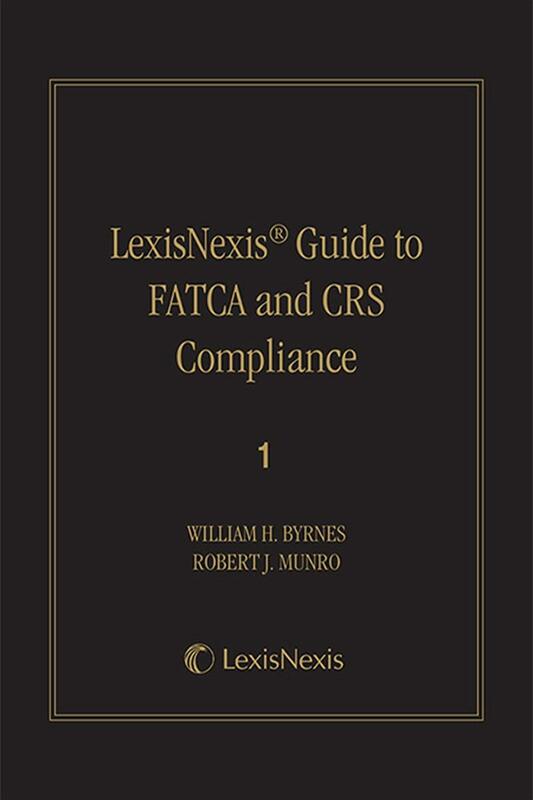 This seventh edition of LexisNexis® Guide to FATCA & CRS Compliance has been vastly improved based on over 50 in-house workshops and interviews with tier 1 banks, with company and trusts service providers, with government revenue departments, and with central banks. The enterprises are headquartered in the Caribbean, Latin America, Asia, Europe, and the United States, as are the revenue departments and the central bank staff interviewed. 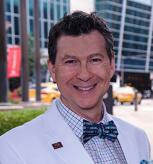 Several new contributing authors joined the FATCA/CRS Expert Contributor team this edition. This seventh edition has been expanded by new chapters and now totals 91 chapters, growing to over 2,100 pages of regulatory and compliance analysis based upon industry feedback of internal challenges with systems implementation. 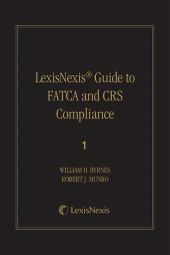 All chapters have been substantially updated and expanded in this edition, including many more practical examples to assist a compliance officer contextualize the FATCA and CRS regulations, IGA provisions, and national rules enacted pursuant to an IGA. 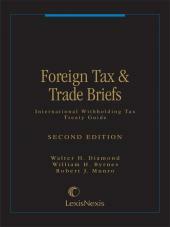 The new chapters include by example an in-depth analysis of designing a FATCA and CRS internal policy, designing an equivalent form to the W-8 that captures CRS criteria, reporting accounts, reporting payments, operational specificity of the mechanisms of information capture, management and exchange by firms and between countries, insights as to the application of FATCA and the IGAs within BRIC, Asian, and European country chapters, and a project management schedule for the compliance officer.